Retail Analytics — Marketing Analytics | Online Guide for Marketing Professionals. 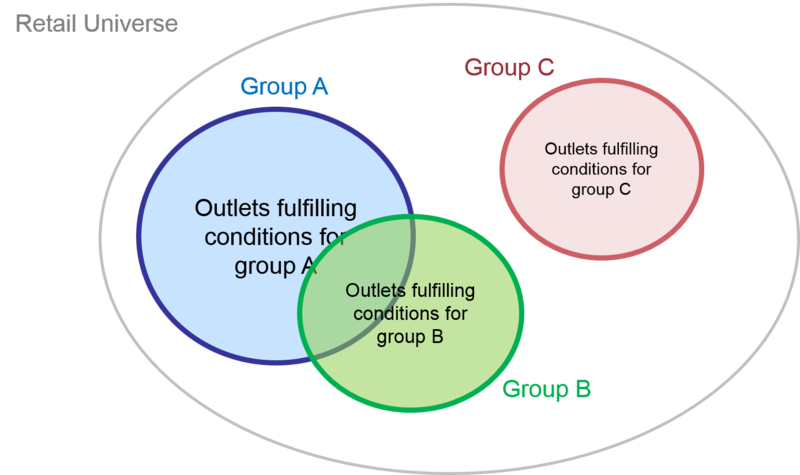 Exhibit 21.1 Forming outlet groups. Continuous outlet level transaction and shopper data is invaluable for retailers and marketers. It yields aggregate metrics such as market share, sales and distribution, which are fundamental to formulating marketing strategies and sales plans. It is also a mine of disaggregate data, that can help diagnose and address business issues. Whereas the chapter on retail tracking focussed at the aggregate level (i.e. market breakdown — chain, channel, country, region), in this chapter, we analyse disaggregate or outlet level data which tends to be more diagnostic in nature. The term “retail analytics” is commonly in use in recent years, often in ways that tend to overlap with related areas such as “consumer analytics” and “retail tracking”. Since each of these topics is covered separately in this text, let me clarify by outlining the scope of this chapter and how it differs from the other two. In the current context, Retail analytics is defined as the analysis of continuous outlet level transaction and shopper data to address business issues. Retail tracking, which sources data from point-of-sale (POS) scan terminals and retail audits, generate continuous transaction databases that feed into retail analytics. Whereas the retail tracking service aggregates the data to capture market size, share and distribution over time, retail analytics diagnoses the disaggregate or outlet level data. Fundamental to retail analytics is the filtering of retail outlets to form outlet groups. For instance a retailer or a supplier might be interested in examining outlets that stocked a particular brand compared with outlets that did not stock that brand. Or outlets that offered a promotion versus outlets that did not do so. This chapter describes a wide array of outlet group analysis addressing aspects such as brand handlers’ analysis, brand overlap, assortment, shelf space, pricing, promotion and rate of sales. Customer transaction databases (e.g. sales transaction data, consumer panel data, loyalty panel data) also feed into retail analytics. These databases have the customer dimension in addition to outlet dimension, thus adding an additional layer of diagnostic capabilities. This data can be used to compute chain or outlet penetration, spend per customer, chain loyalty, cannibalization among outlets and so on, using similar concepts, tools and techniques that are applicable for the analysis of consumer panels. The analysis outlined in this chapter include customer profile, loyalty and propensity, assortment analysis, overlap, outlet group, outlet repertoire, gain–loss, trial and repeat visit, penetration and repeat rate, and sales forecasting. A case example pertaining to the opening of a new petrol station illustrates a number of these analyses.